Teddy Lake is a third year student studying Political Science. 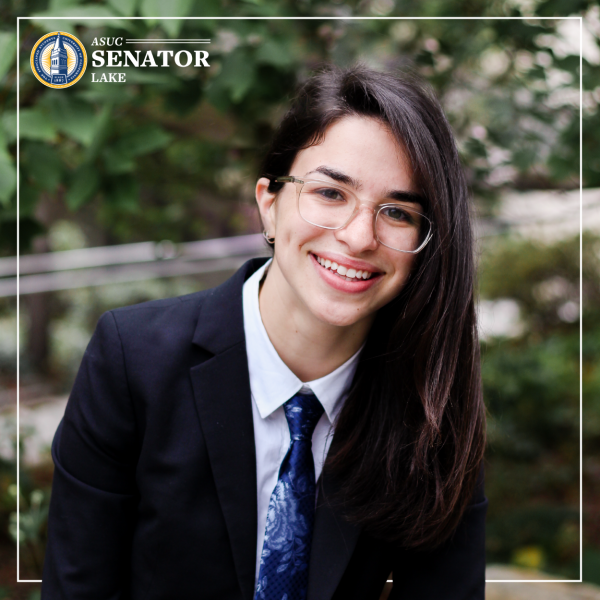 As the LGBTQ+ community’s endorsed senator, Teddy will work throughout her term to create lasting social, political, and emotional prosperity for queer/trans students at Cal. 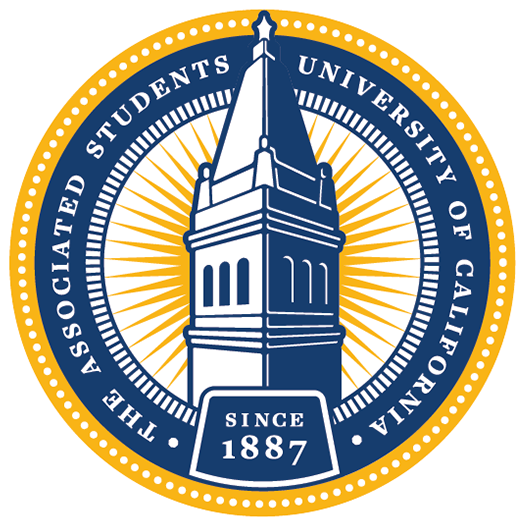 Additionally, Teddy is deeply invested in making Berkeley safer for survivors of sexual violence and/or sexual harassment and intends to institutionalize a network of support for impacted students. As a newcomer to the ASUC herself, Teddy is, also, highly dedicated to making the ASUC holistically more accessible and inclusive for students looking to partake in collegiate advocacy. Outside of her work in the ASUC, Teddy is passionate about theatre; she was featured as “JD” in BareStage’s spring 2017 production Heathers: the Musical and, later, directed Bat Boy: the Musical in the fall of 2017.